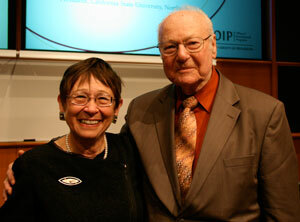 This annual lecture is named in honor of Professor Josef A. Mestenhauser. It provides an academic forum in which scholars from around the world present innovative and thought-provoking scholarship on the internationalization of higher education. Please click the tabs below to watch recordings of previous lectures and to download the lecture papers. Stay tuned for information about the next Mestenhauser Lecture! Click on year to learn more about the speaker, view a video of the lecture, and download lecture publications. 2011: "Cultural Diplomacy and International Understanding" by Dr. Richard Arndt, author of "The First Resort of Kings: American Cultural Diplomacy in the Twentieth Century"
Papers have been produced from each Mestenhauser Lecture. 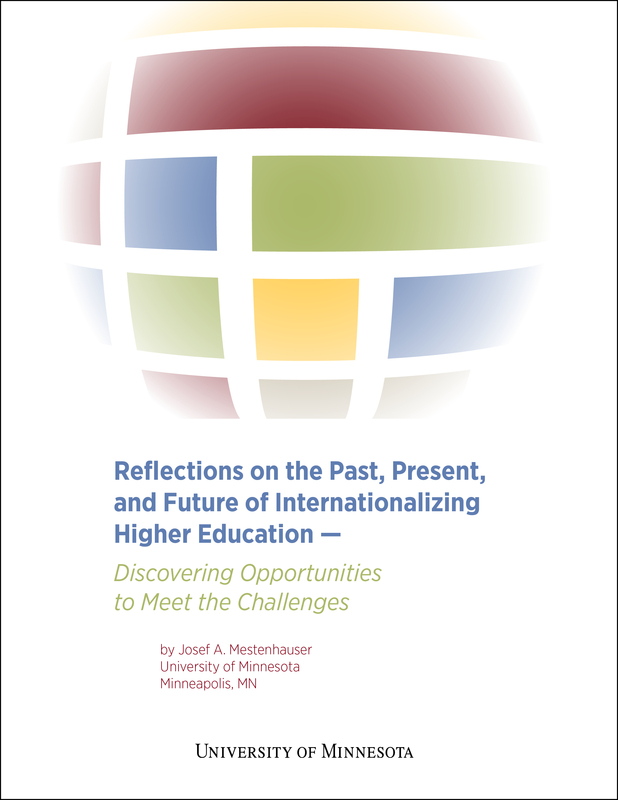 This book is a substantially expanded version of a presentation of the same title at the inaugural Josef A. Mestenhauser Lecture Series on Internationalizing Higher Education on October 28, 2009. Available as an e-book or print book through amazon.com. All proceeds will support the lecture series and related activities. Print copy available for $50.00.